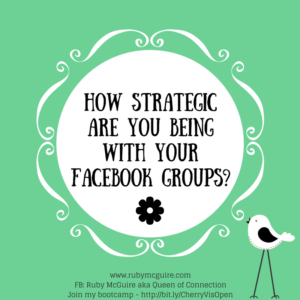 How Strategic Are You Being With Your Facebook Groups? 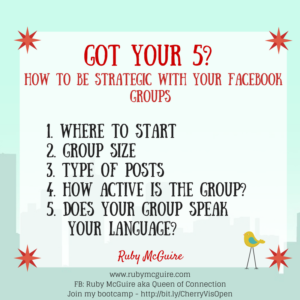 In this blog post, I will share a simple plan for being strategic with your Facebook Groups, to save you time, energy and money. 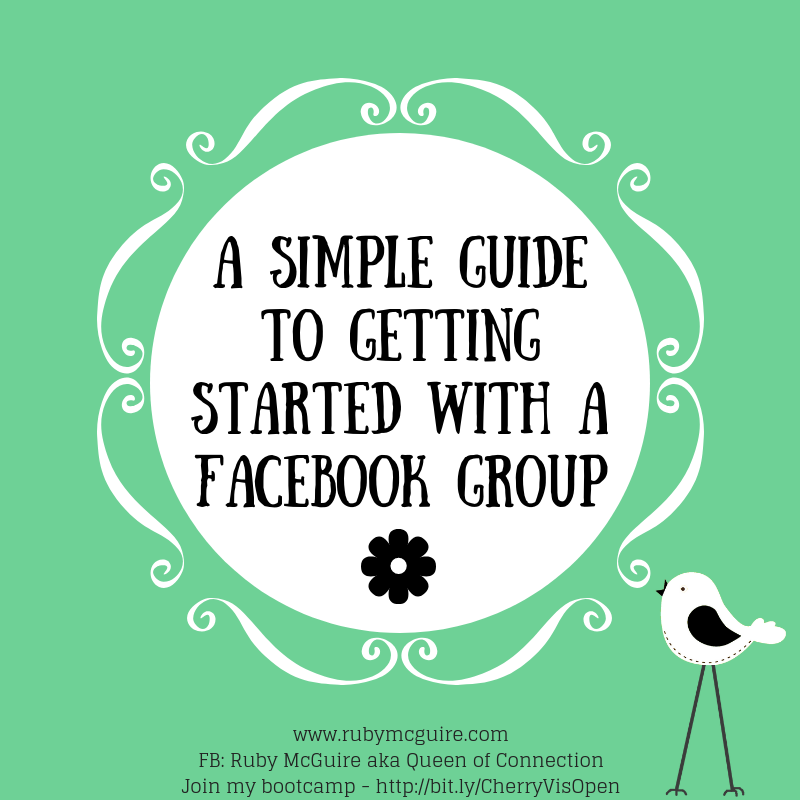 If you want to be visible then Facebook groups are a great place to be. You get to build relationships in them. You can make some fabulous friendships. 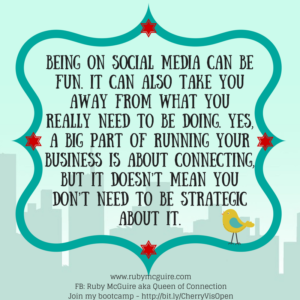 The problem is that being on social media can completely take over your day. You start at 9am thinking you’ll just spend a few minutes chatting and before you know it, it’s lunchtime and you’ve got nothing done. Fun though the chatting was. If you want to maximise your time then you need to think more strategically about how you spend your time in groups. Fact: Time = Money, so you want to make that time really count. Go through your current list of groups and choose 5 that would make it to the top of your list. Here’s some guidelines to help you. 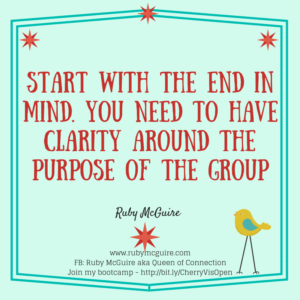 Check the size of the group – Is it the kind of size of group you like to spend time in? 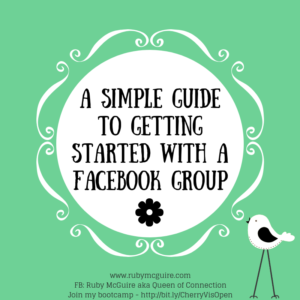 Some people like bigger groups, the opportunity to connect with more people. 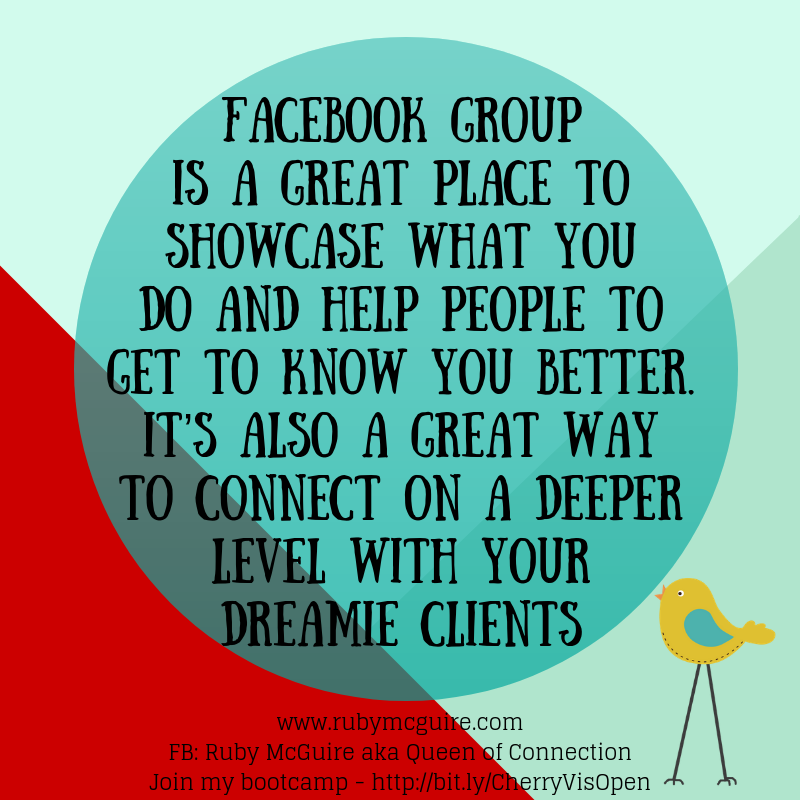 Others like more intimate groups, the opportunity to connect on a deeper level with people. HOW ACTIVE IS THE GROUP? If people are asking questions and nobody is replying then is it the right group for you? 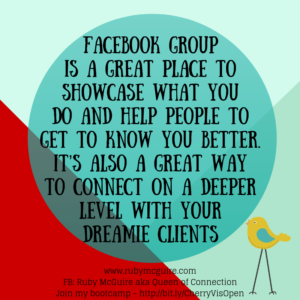 It might be that you want to give it a go if you think your dreamie clients are in there, maybe you can get some good conversational posts going if that’s what you’re good at. If nobody is chatting though, it could suggest that the group isn’t that active, so would you really want to spend your time in there. 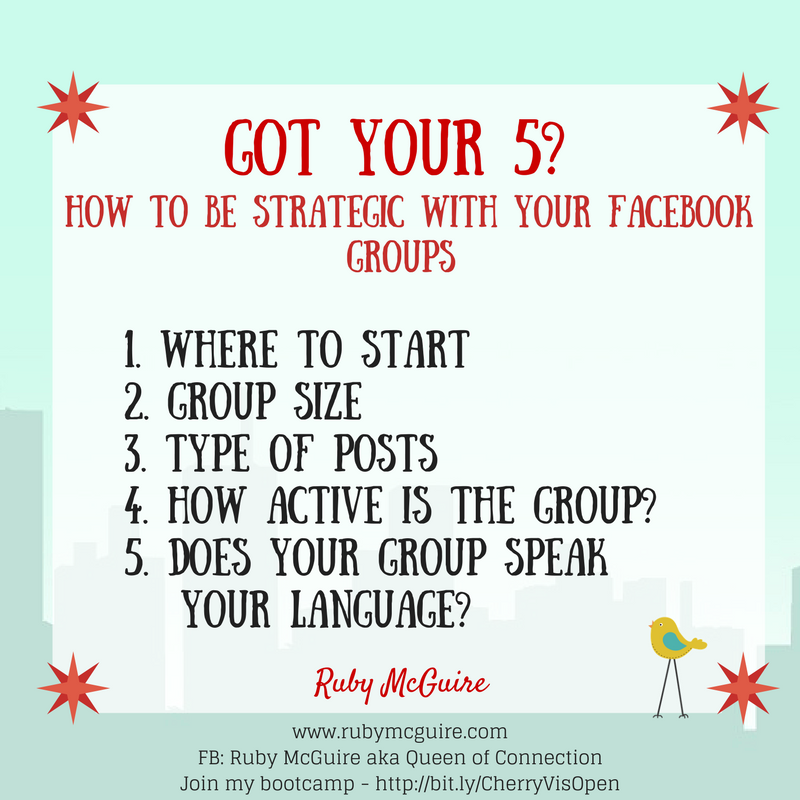 DOES YOUR GROUP SPEAK YOUR LANGUAGE? If you’re spiritual and going into a group that isn’t spiritual then is it going to give you what you need from a group? Will there be potential dreamies in the group for you? Once you’ve done this mini review you can start to work out your top 5. 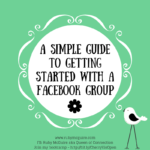 WILL YOU LEARN FROM THE GROUP? You might be joining because you want to learn from people who have a different skill set to you, or who are a bit further ahead than you. 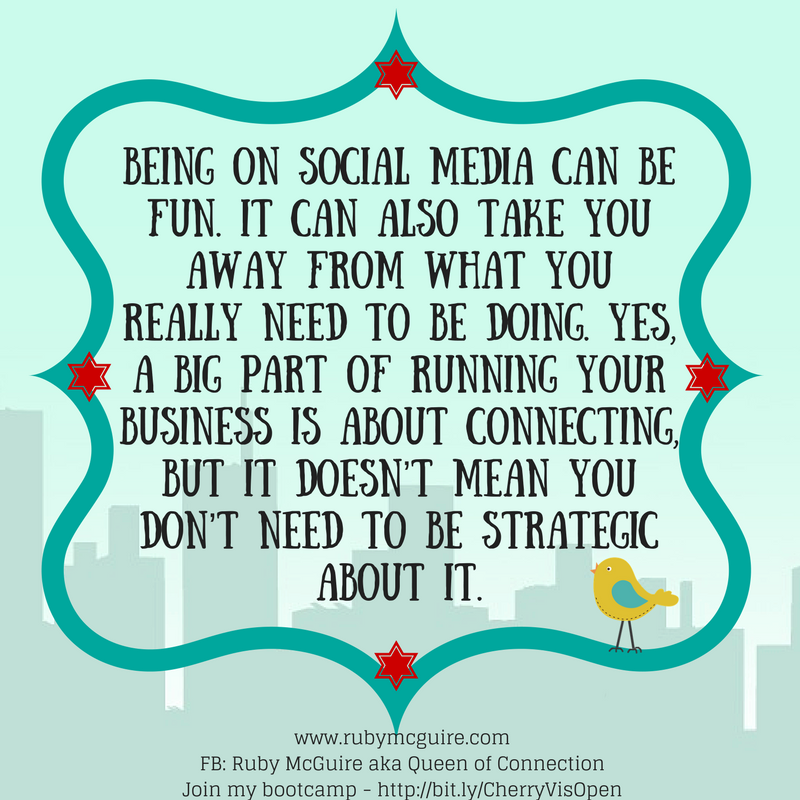 It’s not always about searching for clients! Set some time limits around how long you want to test the group for. Maybe a week, a month, three months? Give yourself some time to really get involved and find out if it’s the right fit for you, in terms of people, content, vibe etc. 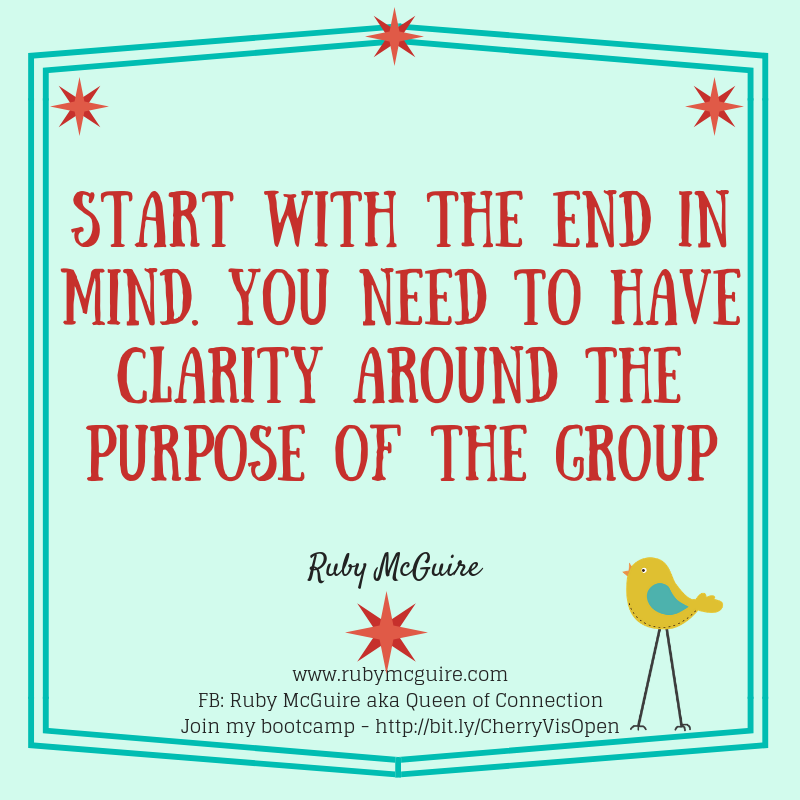 If it’s not then revisit your list and replace it with another group to test. So you’ve done your research and got your top 5. Now it’s time to engage. Don’t want to go down that rabbit hole? Set yourself a timer. I love using the Pomodoro Technique for this kind of thing. It’s essentially a 25-minute timer and keeps you super focused. 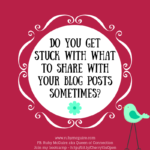 In that 25 minutes you could challenge yourself to comment on 3 people’s posts and write one of your own posts. 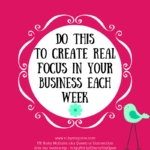 You’ve probably already got lots of old content that you can repurpose. You just need to think creatively as to how to use it. 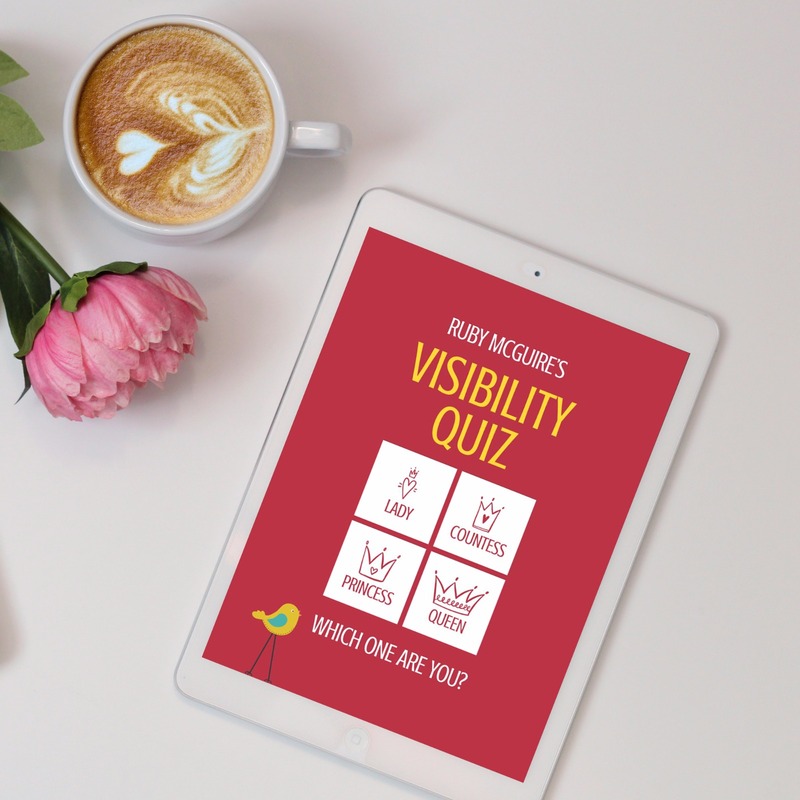 This particular post has been repurposed from a training I wrote for my Rock Your Visibility programme. 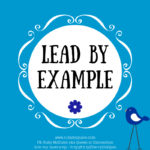 I’m using a tiny piece of that content and turning it into a blog post. You could do the same principle with content, by turning a blog post into snippets of content, or a video you’ve recorded with tips etc. Remember, while being on social media can be fun. It can also take you away from what you really need to be doing. 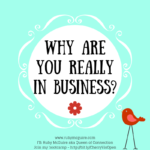 Yes, a big part of running your business is about connecting, but it doesn’t mean you don’t need to be strategic about it. 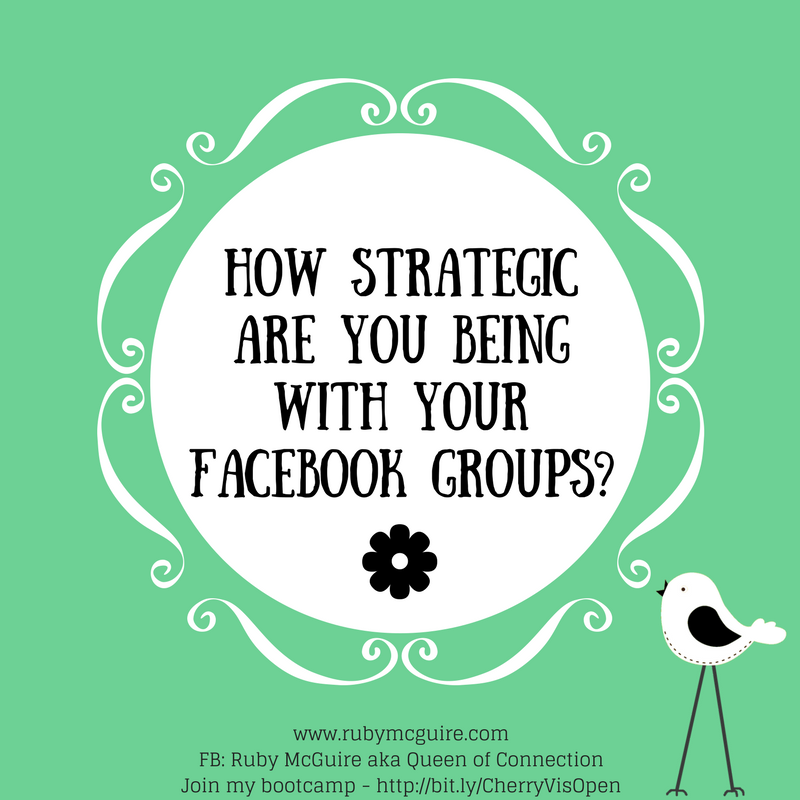 Call to Action: Think about how you could be more strategic with engaging in groups this week.